Beauty tech was everywhere at this year’s CES. Here are the key trends to know — and what the industry can learn from early missteps. 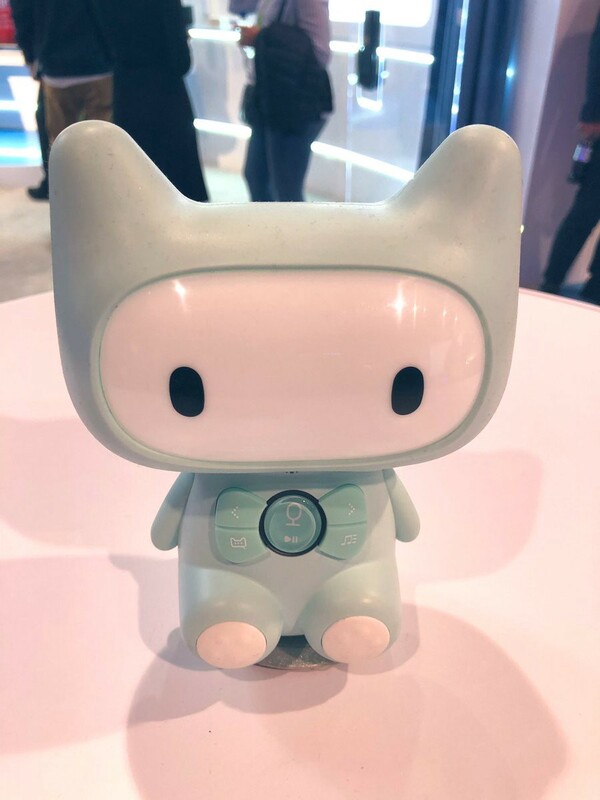 Industry publications dubbed CES a key destination for beauty brands in 2019 — but while beauty tech was on display at the event in abundance, most of what was showcased is, frankly, already familiar to beauty insiders. 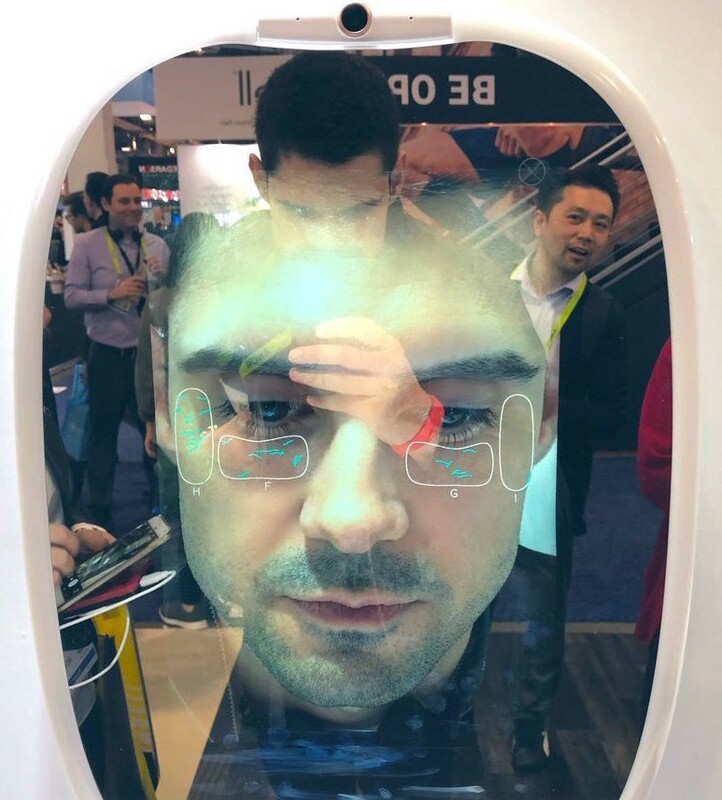 From skin readers to smart mirrors that looked a lot like what we saw last year, CES 2019 proved itself to be less than disruptive in the beauty vertical — but that doesn’t mean there isn’t plenty to learn from it. For those looking to get smarter about the future of technology in beauty — and create something that provides true value to consumers — here are five key vertical trends out of CES this year. 1. Skin readers are everywhere — but are they scaring shoppers off? 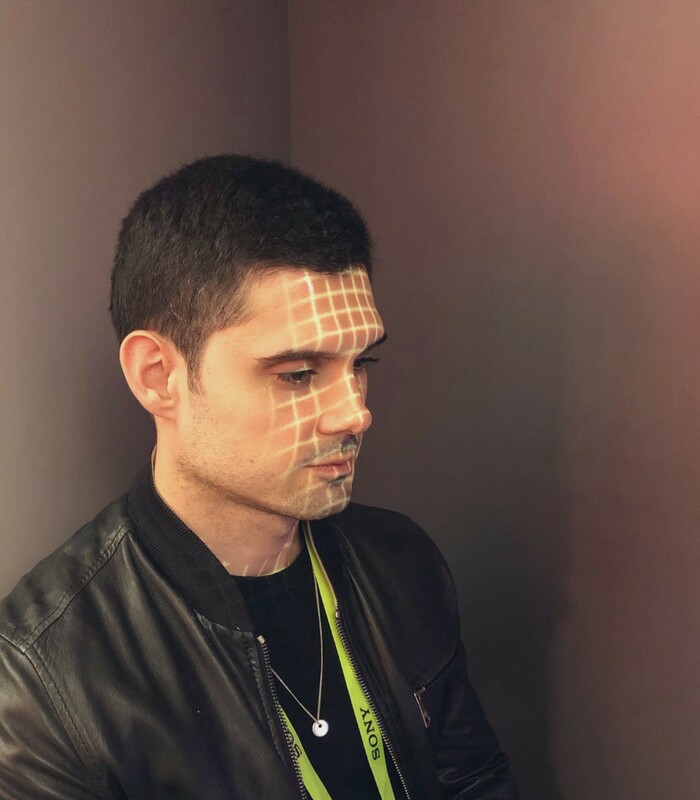 Skin readers were everywhere at CES 2019, and the technology is promising in its ability to deliver beauty consumers the kind of personalized experience that is highly desirable in the on-demand era. That said, many of them are brutally honest — too honest. This is scaring some consumers off; after all, who wants to walk up to a skin reader and hear exactly how many wrinkles they have? From engaging product recommendation chatbots (think Kalanibot) to Sephora’s virtual artist, AI certainly has a place in the beauty industry. But brands that want to innovate in this space would do well to remember that AI should be used to inform smarter recommendations, not point out “flaws.” It would be better to use digital readers to subtly make positive skin care recommendations — not highlight each and every dark spot. 2. 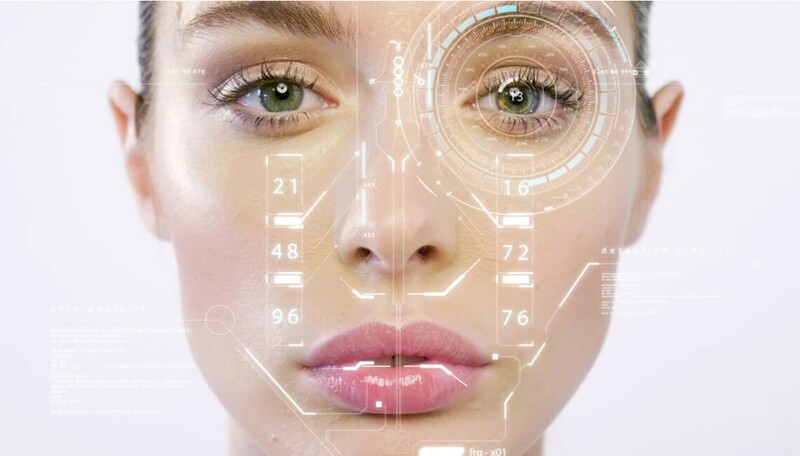 Beauty tech is limited to skin tech. It’s very clear that there’s room for more makeup and color technology. Besides a custom nail printer, makeup innovations were not part of the show. That being said, we found a unicorn in the DIY arena: Perfume Blender, a Samsung-backed startup that can scan any fragrance SKU, to then instantly detect ingredients and help you create your custom scent based upon preferences. 3. We still need to put the “smart” in smart mirrors. This applies to both the beauty and fashion industries. Smart mirrors are everywhere — just as they were in 2018 — so this trend is sticking around. That said, it appears that the industry still isn’t sure where and how to implement them. They’re not going to be in consumers’ bathrooms before a while, so until then, beauty brands can have consumers try them out when in retail store environments. They work for in-store try-ons, and potentially in hotels — but not so much in public. People don’t want to touch screens that have been touched by thousands of other people! But we did see several great examples of how this tech trend can be done right. For example, CareOS showcased the smartest, most consumer friendly AI mirror I’ve seen. The company is also particularly concerned about privacy. More of this, less of public screens consumers don’t want to engage with. 4. Voice and translation tech? It’s a must — especially when thinking about Asian markets. It’s been “the year of voice” for a couple of years now. But while we’re not going to see a shift to “voice only” over night, beauty brands should be cognizant of the fact that voice-activated intelligent assistants can make smart recommendations on screen — and potentially help them reach consumers in key markets. Millennials and skewing younger are already using voice-activated devices to shop and add to their virtual cart and voice shopping is estimated to hit $40+ billion across the US and UK by 2022. For example, Alibaba’s Echo competitor, the Tmall Genie, was certainly a force to be reckoned with. 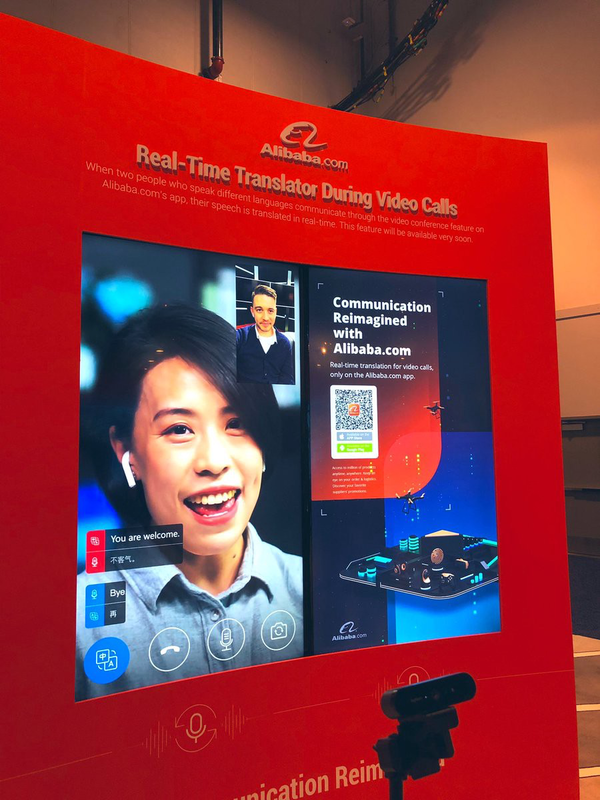 At CES, the company showcased the smart speaker’s ability to provide instant translation during a video call — providing a potential opportunity to translate to and from Mandarin. This is something to keep an eye on, especially with so much of today’s growth in beauty coming from China. While smart tech is proliferating, one thing missing at CES this year was the integration of beauty and gamification. There wasn’t much to see here in the gaming space, which seems like a missed opportunity with gamification so popular in Asia in particular. eSports have become a huge trend, and a lot of it is driven by women and girls — so beauty brands could do so much more in this area in the years to come. Finally, as Adam Gerhart, CEO of Mindshare US, put it in a talk reported by J. Walter Thompson, “it’s a truth that any brand today increasingly needs to think of themselves as a tech company.” If there’s one message beauty brands can take away from this year, it’s that every company needs to explore technology to engage customers and improve their experience — but technology alone isn’t enough. It’s the critical thought behind the experience that keeps shoppers coming back, not the devices themselves.